You are here: Home / Articles / Articles / Article Box Left / Do You Have a Medical Malpractice Case? 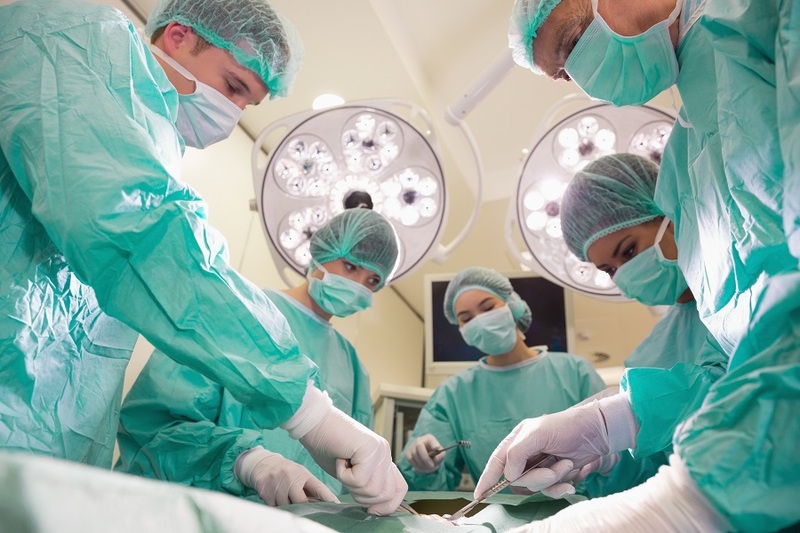 Medical malpractice cases are more common than many people think. In fact, medical malpractice is the third leading cause of death in the United States according to a recent John Hopkins study, and that isn’t even counting all of the injuries. This isn’t the most comforting thought, but it is still important to be aware of. Knowing this information can prove very valuable if a patient is harmed and even killed from improper medical care. If you believe that your medical issue matches any or several of the following scenarios, you could possibly qualify for a medical malpractice case. If this is how it is for you, be sure to contact a lawyer so that you don’t miss any filing deadlines and achieve the full amount of compensation that you are entitled to. Following are some explanations about the different types of medical malpractice cases with examples. 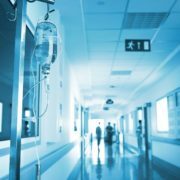 You should know, however, that it is common for medical malpractice cases to fit into more than just a single category. Medical negligence often ties into these cases, as well. When this happens, patients are administered the wrong medication, incorrect or delayed treatment, and sometimes the patient is wrongly accused of being psychosomatic and given no treatment at all. This is a crucial issue that can go from bad to worse very quickly. This is all too common. Sadly, it is no surprise to come across claims where a doctor fails to detect and diagnose life-threatening illnesses and conditions such as cancer or internal bleeding in a patient. This includes failure to properly test, and this unfortunate scenario often follows erroneous diagnosis, as well. However, even if a doctor does properly diagnose their patient, this doesn’t always mean that they will recommend the best treatment or even refer their patient to a specialist when it would be in the patient’s best interest. Some physicians opt to cut corners instead of ensuring that each individual gets proper care, and they might end treatment prematurely or neglect to follow-up. One man became legally blind after his optician failed to refer him to a specialist to treat his diabetic retinopathy. A common problem is when an individual is suffering from something that needs to be remedied by surgical operation, but the physician only prescribes painkillers, or worse, denies the patient is even really in pain. Because of the fragility of an infant, every injury (big and small) should be taken seriously. The injury could show while it is still a fetus, it can occur during the birthing process, and it could happen immediately after. No matter when it happens, it is important that it is looked at as soon as possible and that any damage is treated right away. Even a small injury such as a bruise or laceration could cause the child to die or be permanently disabled. The danger of an infant being injured by the umbilical cord should be a natural concern for every obstetrician, but if signs are showing with every contraction or if the monitor sounds the alarm and simply goes ignored, THEN the medical staff is at fault. It is troubling that injuries like this and others happen every day due to negligence and misuse of medical equipment. Conditions like cerebral palsy and shoulder dystocia can result from birth injuries. This type of medical negligence ties in with misdiagnosis and failure to treat as well as other types of medical negligence. Medication is not something to take lightly. It is foreign chemicals that enter the body, and some of them have terrible side effects, are addictive, or even lethal. The most dangerous drugs can actually be prescribed, although they actually have a higher death toll than heroin and cocaine. Prescription painkillers, Oxycodone (OxyContin), Hydrocodone (Vicodin), and Fentanyl, are responsible for the death of tens of thousands of people. The painkiller Methadone is actually more dangerous than heroin, even though it is often used to help wean a heroin addict off of their drug dependence. Anxiety and insomnia medication containing benzodiazepines (“benzos”) are habit forming and deadly, also withdrawal can be painful. These common medications are lorazepam (Ativan), alprazolam (Xanax), chlordiazepoxide (Librium), diazepam (Valium), clonazepam (Klonopin), oxazepam (Serax), and temazepam (Restoril). However, medication errors are not just due to careless prescriptions for common dangerous medications. If a diagnosis is incorrect, the prescription is simply for a medication that is not needed, leaving a patient virtually untreated and now also dealing with potential side-effects of a medication they don’t need. Another issue that occurs from time to time is when a pharmacist mistakenly fills a prescription with the wrong medication. Anesthesia seems like it should be pretty harmless, but the truth is that if it isn’t administered properly it can cause irreparable damage to a patient’s well-being. Problems occur when an anesthesiologist doesn’t review a patient’s vital signs and medical history and therefore make faulty decisions regarding dosage and administration of anesthesia. Sometimes, equipment is defective. It is understood that there are risks to having surgery, and that is why patients are asked to sign a consent form. However, don’t think that this consent form prevents you from your ability to sue for medical malpractice. Basically, if the medical staff didn’t hold up their end of the deal leading up to surgery, during surgery, and right after, then you can certainly sue (and probably need to in order to get compensation to cover medical costs). One of the most shocking examples is when the wrong procedure is performed on a patient. Imagine going in for a toe amputation and coming out with an arm amputated instead! Also, sometimes surgery is performed without even being necessary. Some surgeons are also sloppy and the patient’s body suffers additional damage to the organs and nerves, or perhaps a large scar is left out of negligence. Another problem that certainly happens from time to time is when the surgeon accidentally leaves equipment inside the patient’s body. One VA hospital was sued for leaving a scalpel inside the patient! 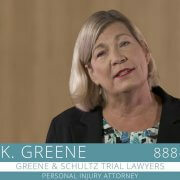 Injury and Damages: Injury caused by the accused party and the negative impact that the injury has on a person’s life. One example of medical negligence involves a baby girl that developed jaundice while in the hospital. Since there was no follow-up testing conducted until after two days, she now suffers from permanent auditory neuropathy in one ear and struggles with her speech. This is extreme negligence, where the poor care and treatment is blatant. This label is reserved for situations such as a doctor amputating the wrong body part. When a patient dies due to medical malpractice, the family may choose to sue the responsible party. One example of this involves a man in a nursing home where the staff was negligent in its duties to follow proper protocols for hypoglycemia. Sadly, this resulted in a lack of care for him and he passed away. If a physician directly caused injury or death due to providing a poor standard of care, you have a medical malpractice case. Time is of the essence, and you will want to begin working on building your case right away. It is in your best interest to consult a personal injury lawyer to help you from the get-go. Not only can they represent you, but they can also help you to understand your options and develop a strategy that will give you the best chance to get the compensation that you deserve. Find a qualified personal injury lawyer in your area now. 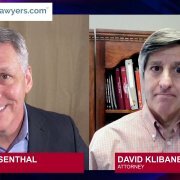 Can a Child File an Injury Lawsuit or Make an Insurance Claim?